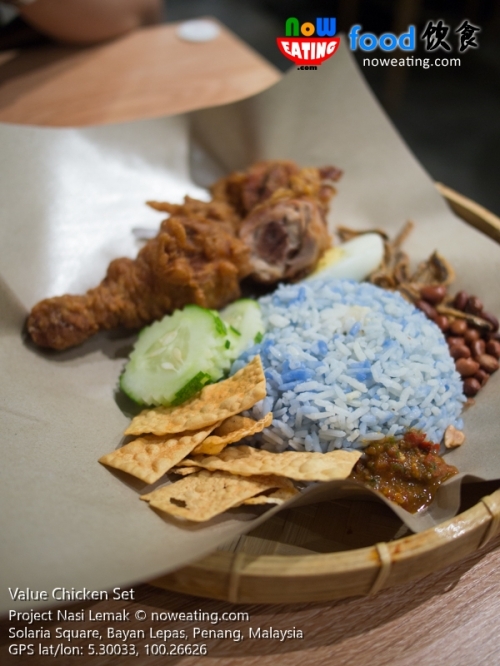 Nasi Lemak is our favorite and each time we have our lunch at coffee shops, if packets of Nasi Lemak are available on our table, we will add a star to that coffee shop. 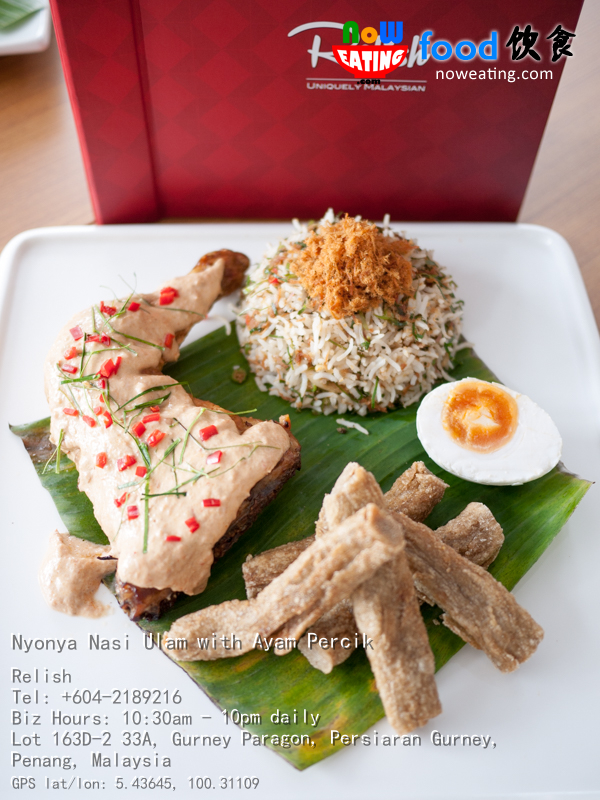 Projek Nasi Lemak, (GPS: 5.30033,100.26626) on another hand, provides the delicacy at its best, from the ordinary deep fried chicken to the lavish whole lobster at RM7x as the main ingredient. 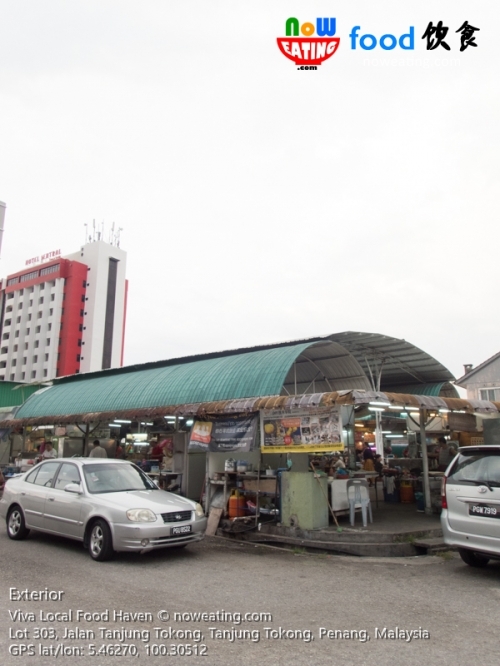 Strategically located along Tanjung Tokong’s main road and right in front of Hotel Sentral Seaview, Viva Local Food Haven (GPS: 5.46270,100.30512) is always crowded with both local and foreign customers. Thanks to our friends who stayed in Hotel Sentral Seaview recently, we had a chance to revisit the food court after our initial visit 8 years ago. When was our last time visiting a Malay cafe? 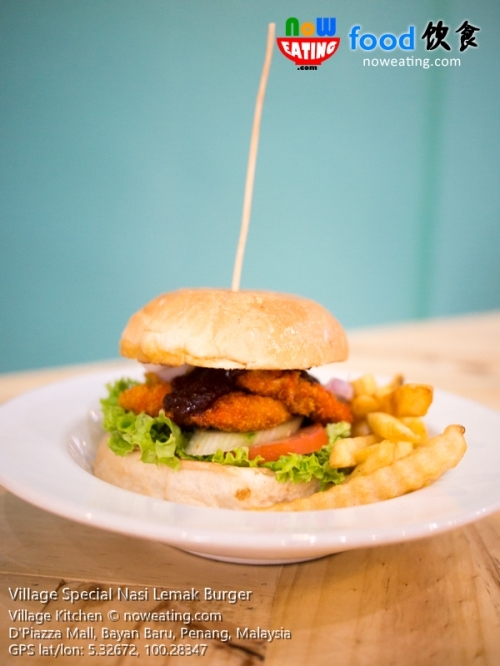 The new Village Kitchen in D’Piazza Mall (GPS: 5.32672,100.28347) is an eye-opener to us as the modern cafe is a truly Malaysian cafe designed for customers from different races. Burger Nasi Lemak, anyone? 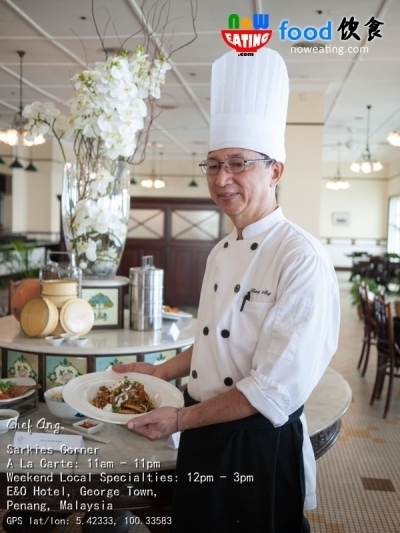 Recently, we noticed that some restaurants, including The Bungalow in Lone Pine Hotel, like to pour seafood freshly stir-fried from kitchen onto customer’s dining table and ask the customers to eat them using bare hands. 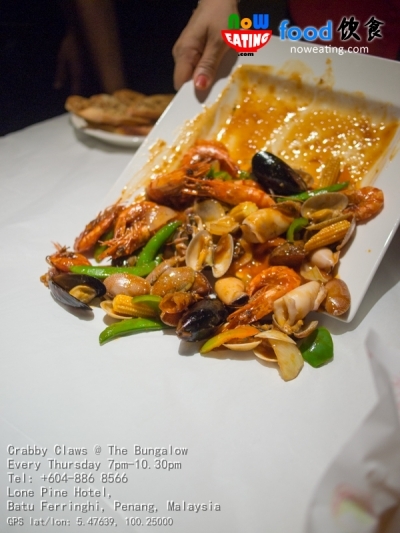 No, they are not crazy but this is a new trend to share and enjoy seafood without any cutlery. Just hands. Previously, we introduced a warehouse-converted cafe in George Town, Penang. 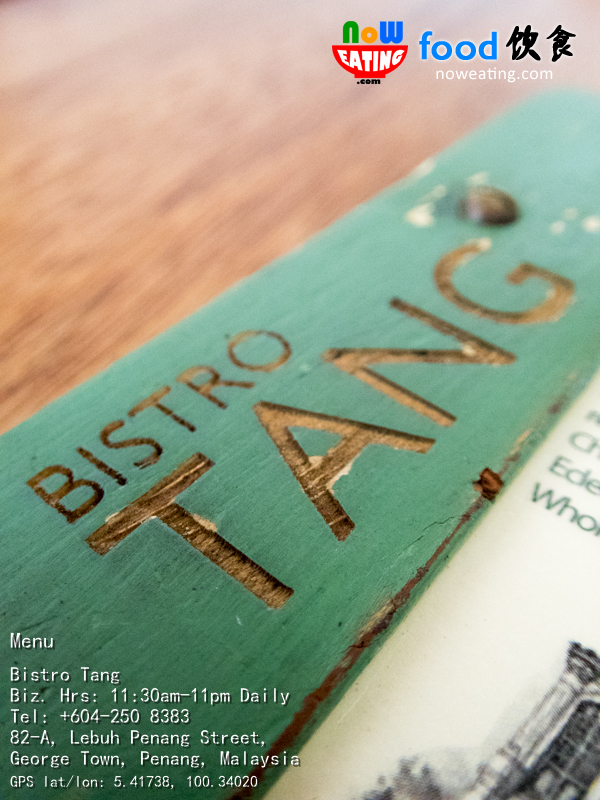 Today, we bring you to another restaurant which was converted from a Chinese Medical Hall – Bistro Tang in Ren I Tang Heritage Inn at Gat Penang Street (toward the end of Little India), George Town. 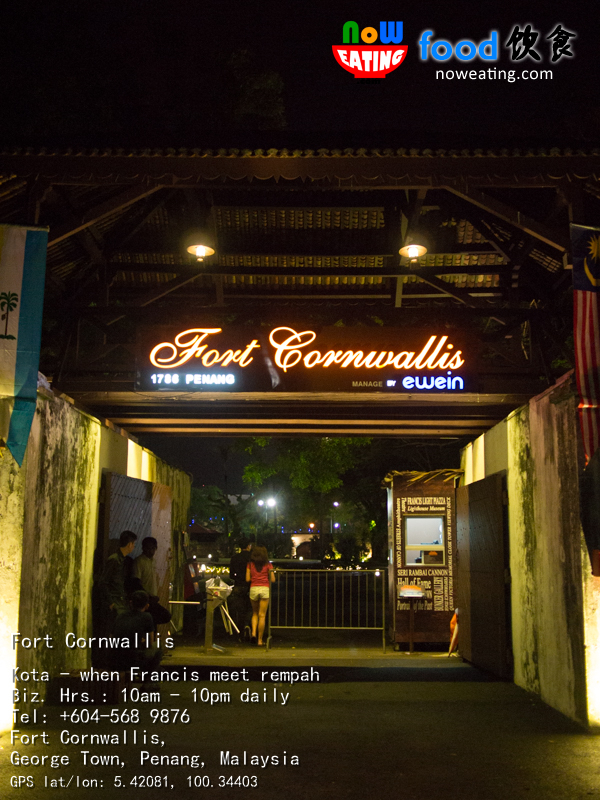 We can’t really remember when is our last time visiting Fort Cornwallis – a historical site nearby ferry terminal in Penang island. Recently, we had a chance to visit it, not for the sake of visiting cannons there, but a cafe hidden inside the park – namely Kota Dine & Coffee. Ramadan is around the corner. 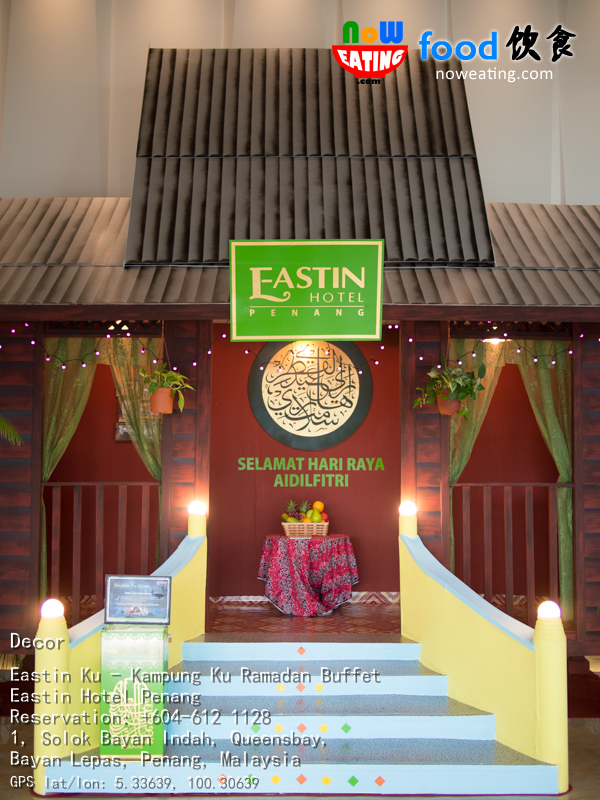 This year, Eastin Hotel Penang – the business hotel in Bayan Lepas, Penang is the first hotel we visited for its Ramadan buffet, namely Eastin Ku – Kampung Ku preview session. Eastern and Oriental (E&O) Hotel is pleased to offer you a wide range of local and western cuisines at highest quality possible.